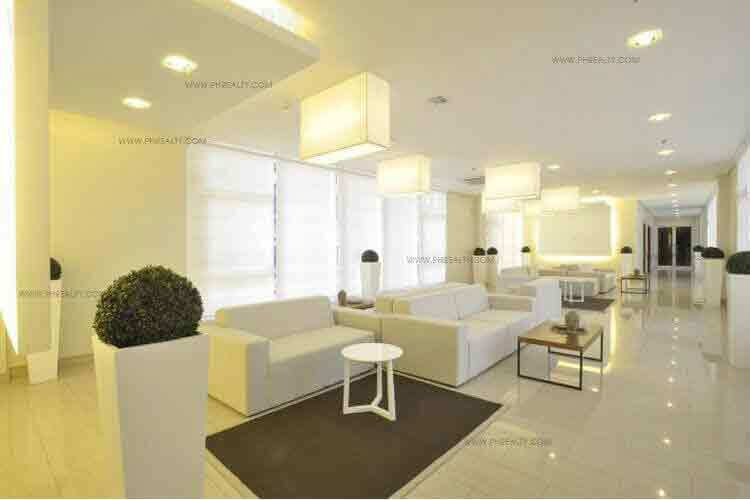 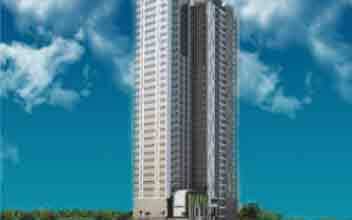 The Sonata Private Residences is located in Ortigas in Pasig City, Philippines. 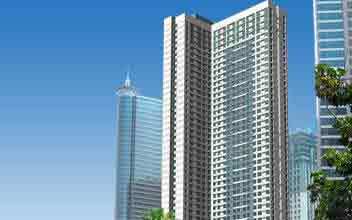 Ortigas is a financial district with some of the best business establishments. 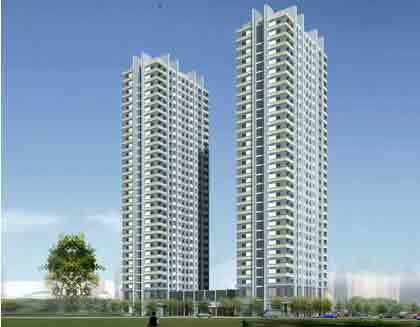 The Sonata Private Residences are luxurious residences and these are the first ones to be developed in the Sonata complex. 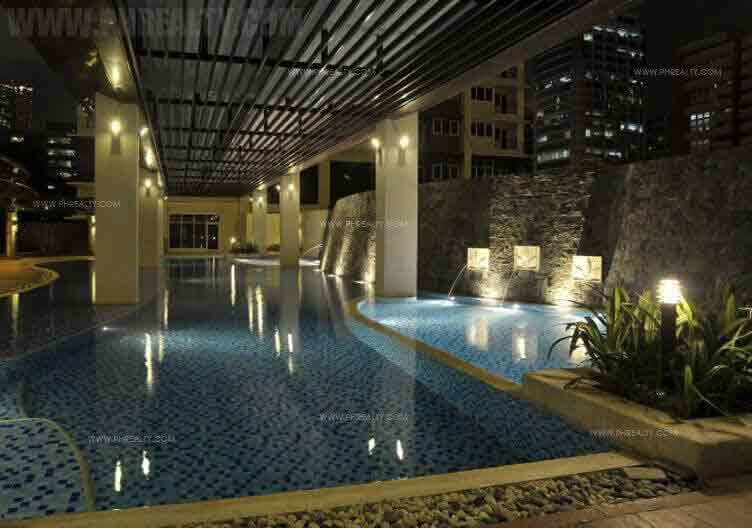 You will find it amongst the Ortigas CBD. 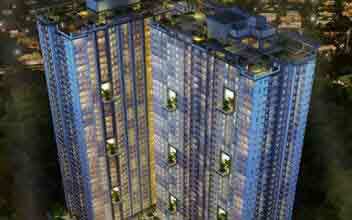 Sonata Private Residences offers luxurious and finest living for its residents. 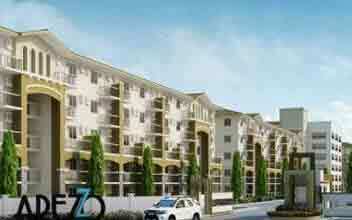 They lay prime importance on the privacy and comfort of the residents. 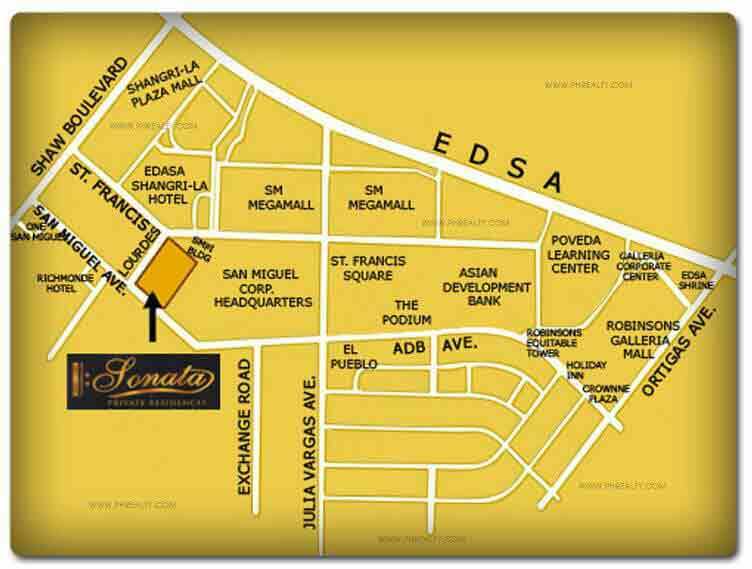 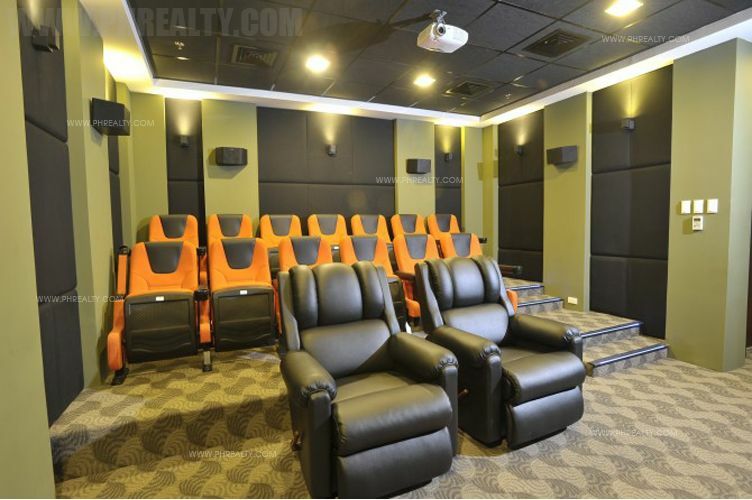 It is in the Ortigas CBD that one will find the Sonata Private Residences. 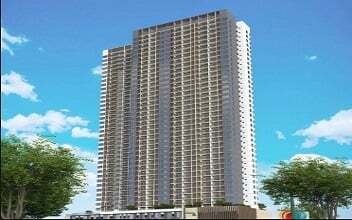 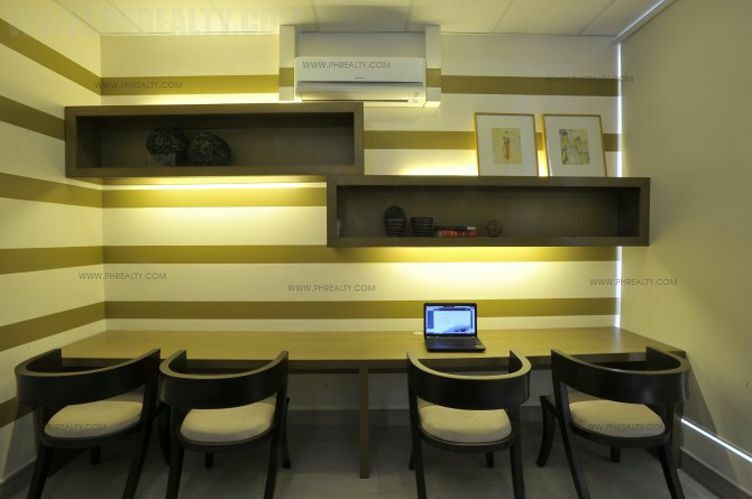 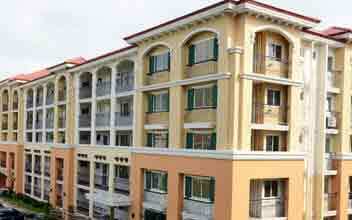 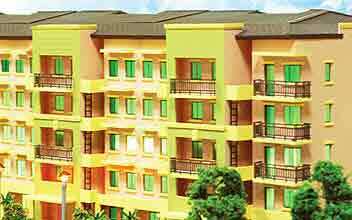 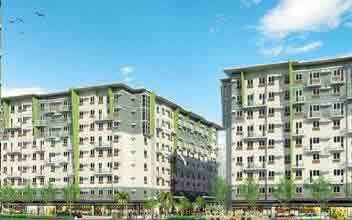 It occupies a prime location in Pasig city. 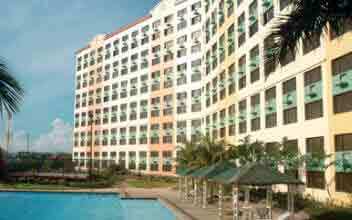 It is much-loved for its serenity and lush greenery around. 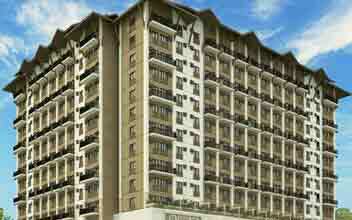 The Sonata Private Residences are Robinson’s property development residential projects in the city of Pasig. 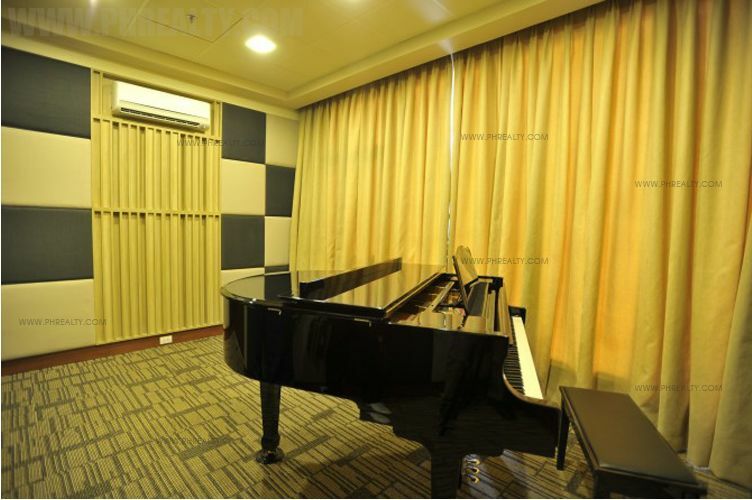 It has the perfect ambience for private residence. 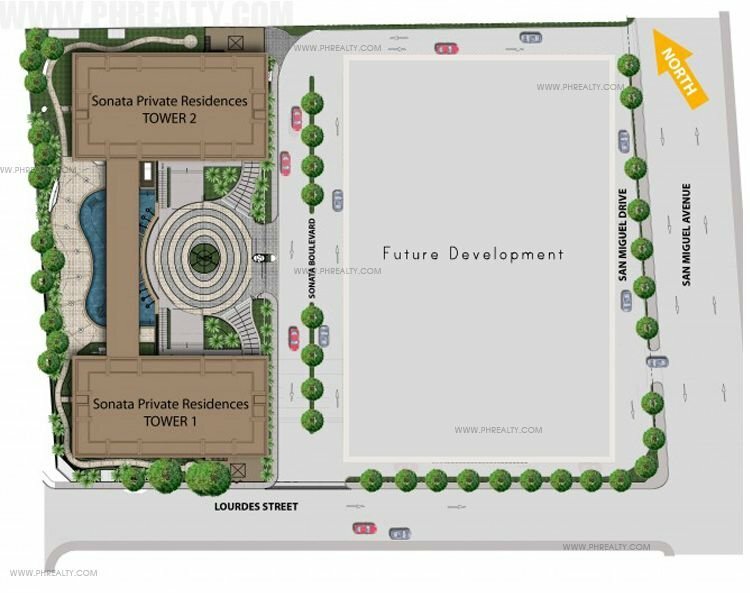 The residential project of Sonata features several elements which comprises of a condo for residential purposes, hotel as well as an office building. 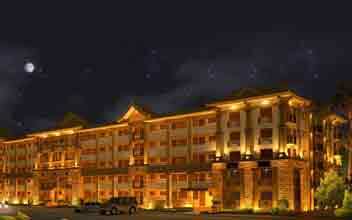 Indulge yourself in a luxurious lifestyle and living, unlike any other. 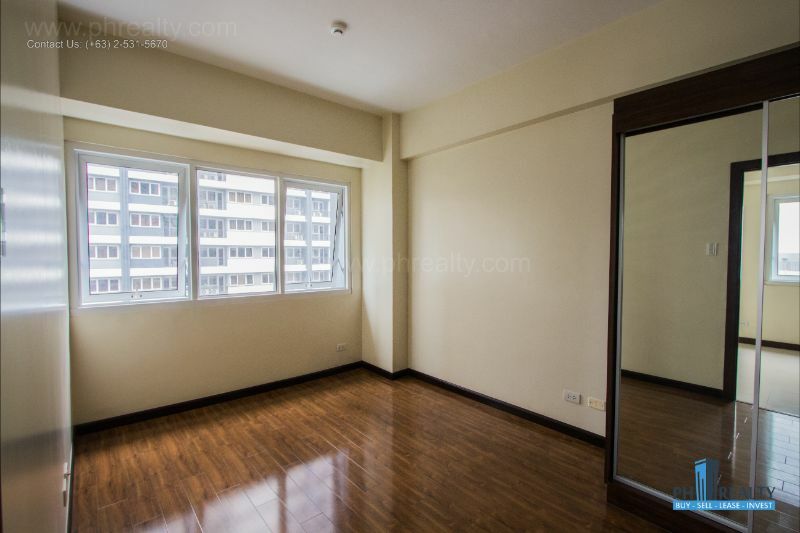 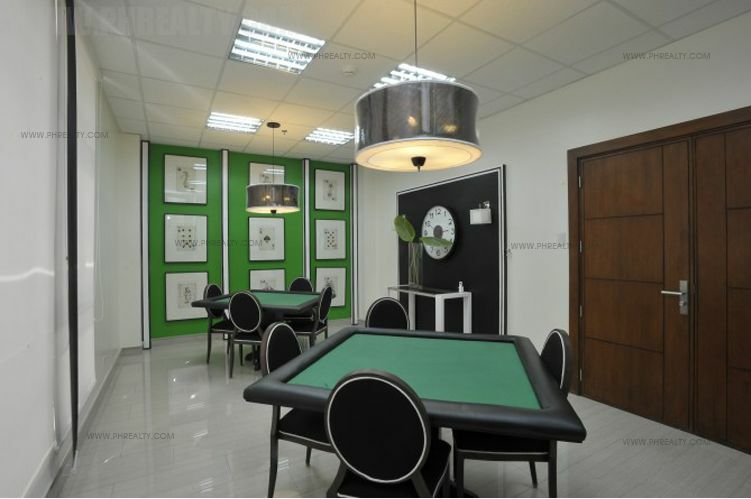 It is considered as a privilege and an excellent opportunity to own a residence here as it is part of the economic and commercial power of Ortigas CBD. 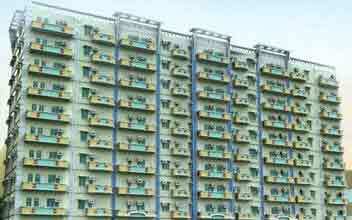 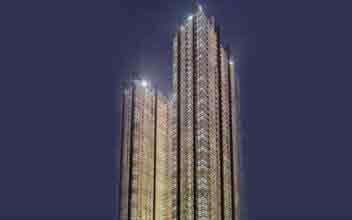 It features 2 towers each of which comprising of 30 floors of residential private homes. 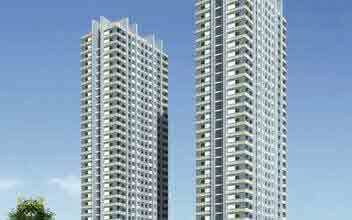 The size of each unit being 43 square meters to 141 square meters. 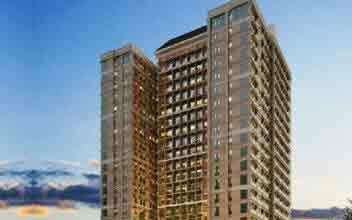 The price range per unit is Php 4.9 M to 19.4 M. The Sonata Private Residences are now opened to prospective residents for occupancy.